How to Reduce Customer Service Response Time? 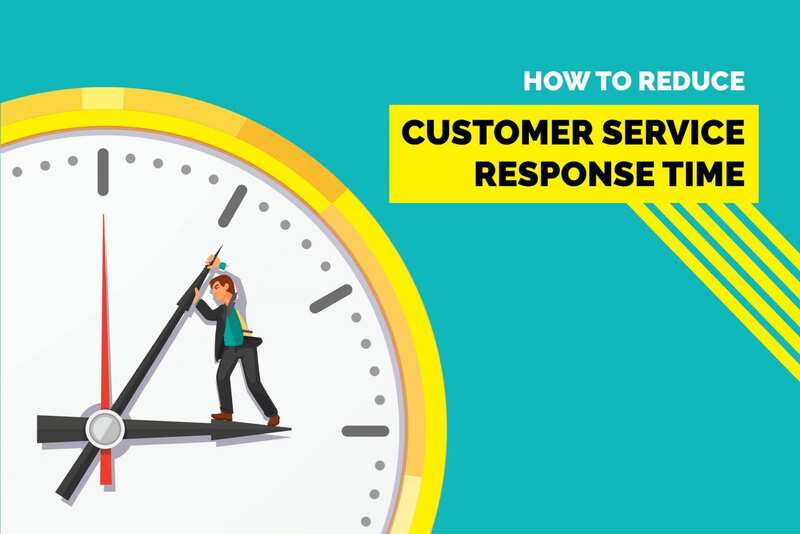 What is customer service response time? Customer service response time is the number of minutes, hours, or days elapsed between when a customer submits a query and when a customer support representative provides the first response. This will also indicate how long you took to help a customer. It is also called the First Response Time. How to calculate customer service response time? Why customer service response time is important? Customer service response time is one of the most important metrics to improve customer service. Being a SaaS startup, we get many queries and initially it was difficult for us to maintain our first response time to the minimum. Eventually, it gave us a hard time to provide effective service to our customers. But quickly we decided to resolve it before the problem got out of our control. This below section would be helpful for you if you are a startup with a small dedicated support team. For a generic solution, jump to the later section. We had a dedicated support team for handling customer queries. Still, it was difficult for us to maintain the first response time. Let me tell you the whole story; why our customer service response time was not up to the mark? Primarily, we provide customer support through two channels; Email and Live Chat. Email support: Basically for bigger issues, where customers can send more detailed queries with screenshots or attachments. Live chat: Basically for instant gratification. Our customers mostly asked generic, repetitive or simple questions on live chat. We were able to access both mail and live chat queries through Kommunicate. All the queries were assigned to the support team and they were able to answer simple questions. But the problem came when some of the tech queries needed the involvement of our development team. As soon as the technical queries were received, our support team used to check with the development team for an estimated time to solve those queries. Given, the development team is often occupied with their own work, it was difficult to get an instant answer for technical queries. As our developers needed time to identify if it’s a bug or implementation problem from the users’ side. This made support team’s job difficult and they were not able to keep the first response time to the minimum. After observing for a few days, we decided to sort it out and brainstorm with our team to come up with a solution. How did we reduce customer service response time? There might be a question in your head – Why we didn’t give the first response to the customer at the initial phase? We used to acknowledge at the initial stage but then were not able to get back to the customer without the help of the development team. So we stopped giving random responses to customers. 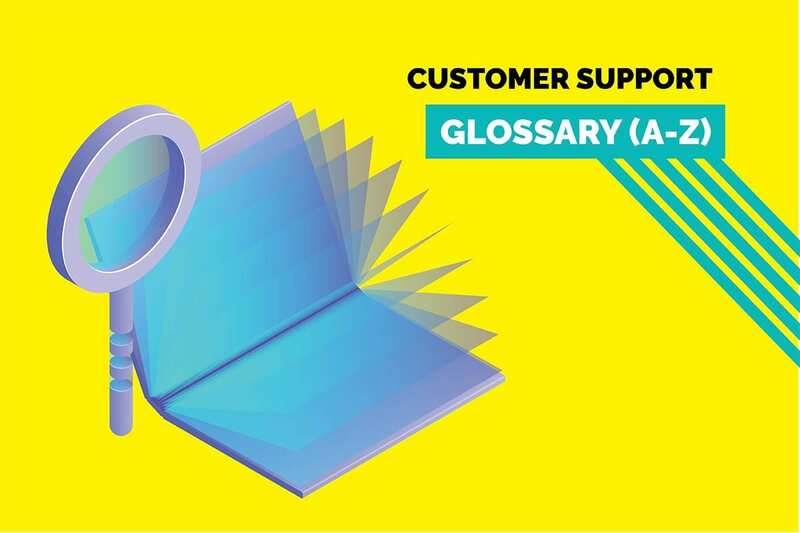 We also created a glossary of generic technical queries so that the support team can instantly answer customers if they come up with simple technical questions. First meeting (12:30 PM to 1:30 PM): We checked and answered all the queries received in the time frame (8:30 PM yesterday to 12:30 PM). Second meeting (7:30 PM to 8:30 PM): We checked and answered all the queries received in the time frame (12:30 PM to 7:30 PM). Both the development team and the support team were involved in this meeting. We also discovered that our documentation needed to be updated with more information as most of the incoming queries were already addressed in the self-help docs but still, it was not serving the purpose. This might look mundane process but remember without the customer there is no business. By following this activity, we were able to reduce our customer service response time. The above-mentioned solution might only be applicable to companies with smaller support teams only. Recommended Read: How to build an agile customer support team. Before you try to fix response time, it is necessary to know the current stats of existing support process. Either you can use the formula to calculate it or any advanced customer support tool will automatically calculate it for you. We use our own customer support tool to access all data at one dashboard. Below is the sample screenshot of support dashboard analytics which helps us to know the average first response time and resolution time. Later you can just compare the response time between X and Y point to check if your new steps are giving results or not. Most of us already know the power of marketing automation. In a similar way, it is possible to automate your customer support which will eventually reduce customer service response time. It should be fairly easy to get them up and running. First, employe a chatbot to respond to initial customer queries and collect essential data such as error code, issue type, steps to reproduce, any screenshots and other aspects. You can find one such chatbot live on our website. This way you collect the data needed to take action without using manpower. After collecting the data, you can pass it on to the concerned team and take appropriate actions. 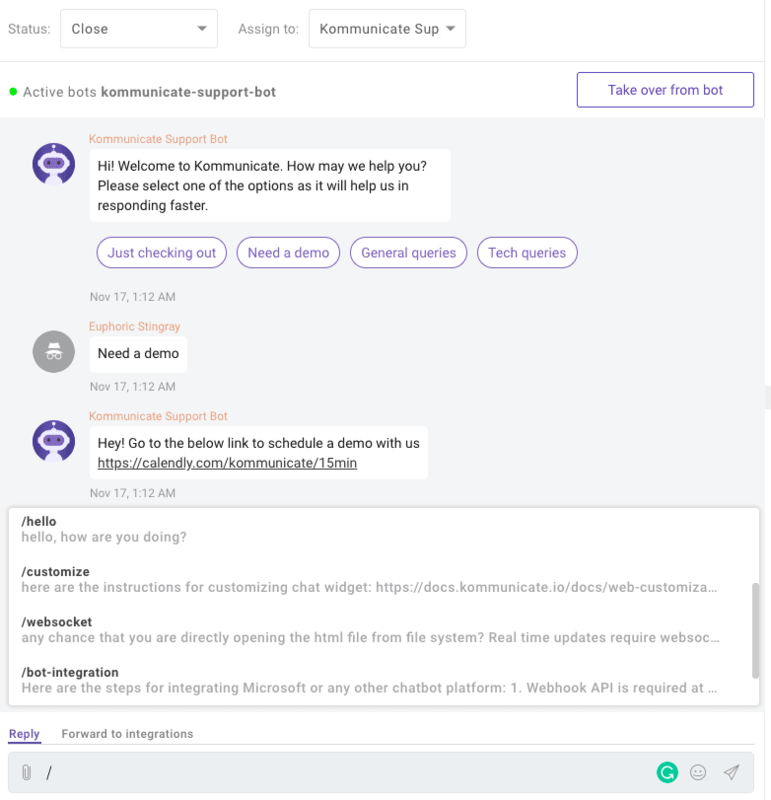 Check this detailed guide to automate customer support using emails, live chat, and chatbots. 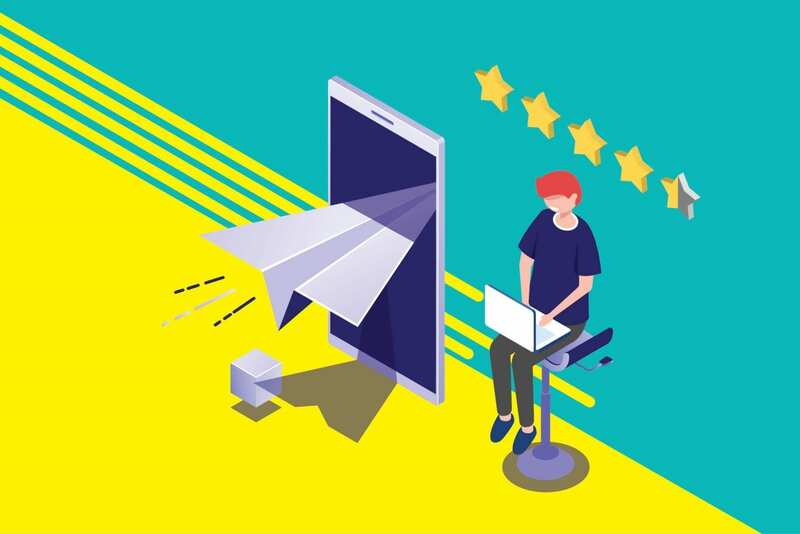 Most of the companies are flooded with customer queries through multiple channels which will directly affect the customer service response time. The solution would be to access all your email and chat queries at one place. Then it would be easier for your support team to reply to your customer queries using a single tool. This will automatically reduce customer service response time and help you to available for your customers 24/7. It is not productive to write similar responses to customer queries again and again. The best solution to this problem would be to set up quick replies in your live chat or emails. 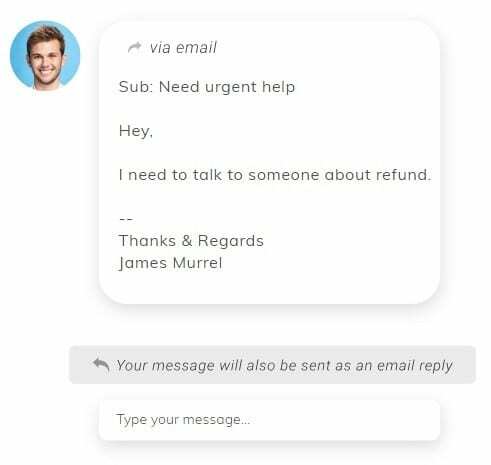 Quick Replies are canned responses which you can configure and use later in chat to quickly answer to generic customer queries. Once triggered, Quick Replies prefill the textual response which you can edit and send in a matter of seconds. Usually, delays in responses can be attributed to not having access to the required information to answer customer queries. The best way would be to give them quick access to the required information at the time of chat with a customer. Better yet? – Let your customer find answers to their queries themselves using Knowledge Base, FAQs, and Documentation. The next revolution is to use in-chat FAQs to give your customers chat support + self serve at a single place. Setting up knowledge base articles in your support tool will be the ideal way to deal with it. Knowledge-base will have an answer for repetitive queries or common queries. Additionally, it will reduce the load on your customer support team as well. You can a setup knowledge base based on repetitive and generic queries. This will reduce queries and also allow live chat agent to quickly access the information and help to respond quickly. These are quick tips to reduce customer service response time and improve customer satisfaction. At Kommunicate, we are envisioning a world-beating customer support solution to empower the new era of customer support. We would love to have you on board to have a first-hand experience of Kommunicate. 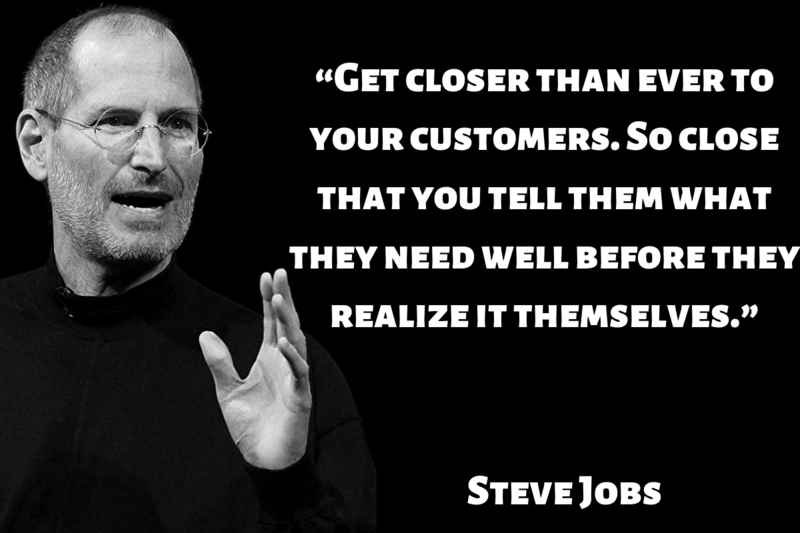 You can signup for free and start delighting your customers right away.